Find the best candidates on MojPosao! MojPosao, the leading job site in Croatia, is among top 15 most visited Croatian websites*. It is part of Alma Media group and Monster Worldwide, world's largest online recruitment provider. Present your company as a successful business and a desirable employer. Post your ad abroad or find out more information. 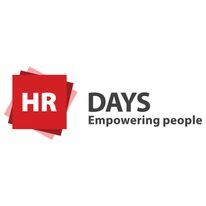 HR Days is an annual conference in the field of human resource management attended by renowned experts from around the world. This two day event consists of lectures, round tables and workshops which give participants the opportunity to exchange ideas and network. 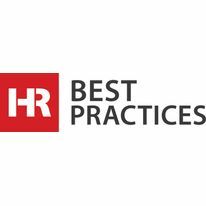 Annual selection of the best practices in human resources nominated by companies which implemented those projects. 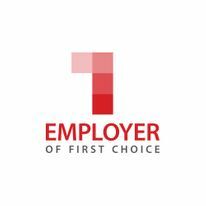 Annual survey done by MojPosao job portal which determines who are, according to public perception, the most attractive employers on Croatian labour market. 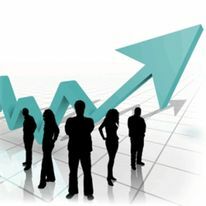 MojaPlaca.hr is service that provides both job seekers as well as employers, with up-to-date information on salaries by work positions, industry, location and experience. Find education programmes tailored to meet your needs and the needs of your employees. Explore a wide range of business education programmes, foreign language courses, seminars and other forms of training. Get up-to-date salary information with MojaPlaća service. Determine the salary of your future employees by identifying the average salary of employees in Croatia based on the location, specific industry, employees’ level of education and experience.